An earlier group of 31 Rohingya Muslims remained stuck near the India-Bangladesh border in Tripura, with both countries refusing to accept them. 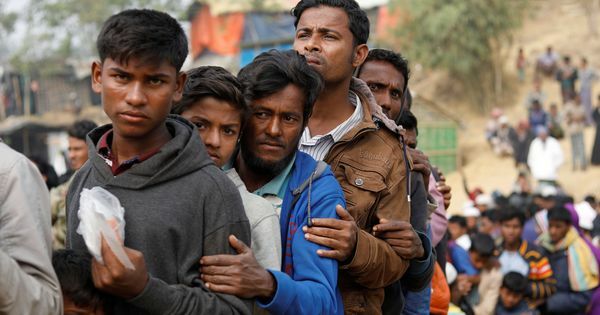 The Assam Police on Monday arrested at least 30 Rohingya, including 12 children, from Churaibari village near the Tripura border, IANS reported. The arrests took place even as a group of 31 Rohingya Muslims, including 16 children, remain stuck near the India-Bangladesh border in Tripura after both countries refused to accept them. 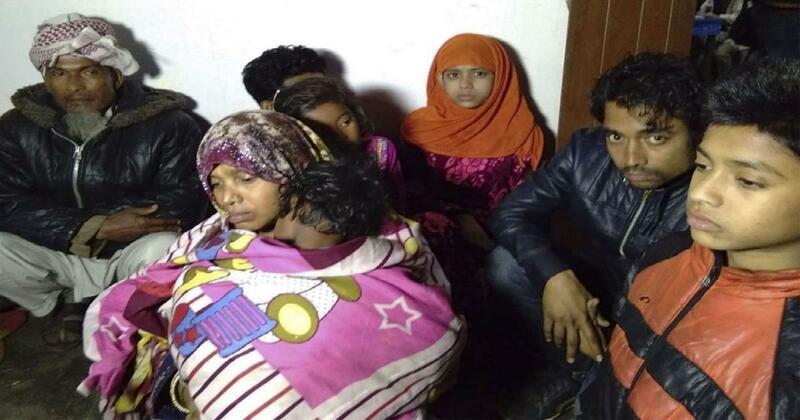 North Tripura District Police chief Bhanupada Chakraborty said, “The Assam police have arrested 30 Rohingya Muslims from a Guwahati-bound bus at Churaibari along the inter-state border on Monday night.” The group, with nine women, had boarded from Agartala. Chakraborty said senior Assam police officials will interrogate the detainees in Karimganj. They will be produced in a local court there on Tuesday. One of those arrested claimed that the group had come from Jammu via Delhi and Guwahati and was looking for work, ANI reported. They were allegedly returning to Guwahati to look for jobs as they had found nothing in Agartala. Meanwhile, a meeting scheduled between the Border Security Force and Border Guards Bangladesh to decide the fate of the 31 Rohingya Muslims did not take place. “We are waiting instructions from the BSF headquarters in Delhi by Tuesday about the next course of action concerning these 31 Rohingya Muslims,” an unidentified BSF official said. BSF Deputy Inspector General Brajesh Kumar said they were providing food and other basic necessities to the six men, nine women and 16 children on humanitarian grounds. The group is behind the fencing at Rayermura in West Tripura district. Several thousand Rohingya Muslim refugees have fled from Myanmar to nearby Bangladesh to escape persecution and violence since August 2017. The same month, India had announced that it was planning to deport all 40,000 Rohingya refugees in its territory.